It’s official! 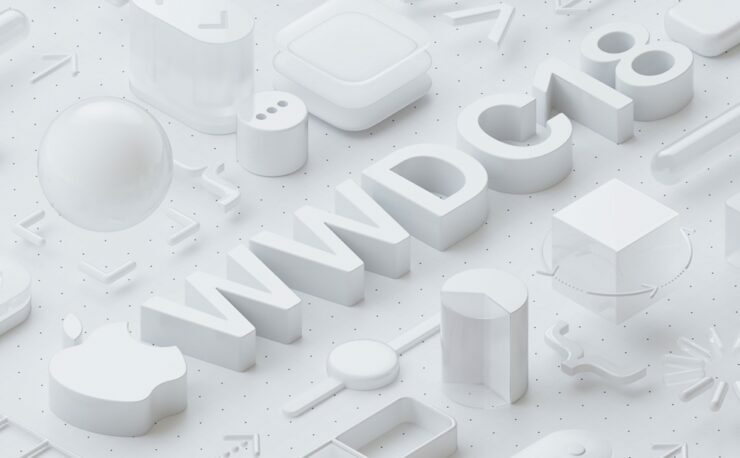 Apple has announced this year’s Worldwide Developers Conference (WWDC 2018). It will kick off on the 4th of June in San Jose. Here are all the details. 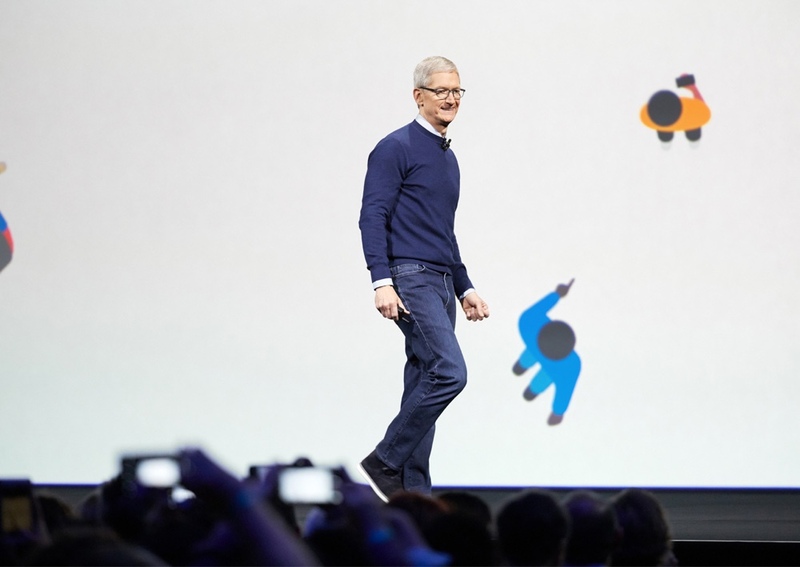 Apple holds its Worldwide Developers Conference every year that serves as the center stage for new software that powers the company’s range of devices. This year, we can expect Apple to announce iOS 12, macOS 10.14, watchOS 5 as well as tvOS 12. WWDC 2018 will kick off on the 4th of June and will run through the 8th of the same month. The venue of choice this year is The McEnery Convention Center in San Jose. Developers from around the globe can join Apple to see what the Cupertino company has in store for them. Basically, the focus on will be completely on developers and what they will be able to achieve in the coming here and we are all excited about it too. Speaking of developers, you have to be one if you are planning to attend the conference. If you are one and are registered with Apple as well, then head over to this link to sign up and apply for the ticket. Please keep in mind that attendees will be selected at random and the system does not work on a first come first serve basis. You can start applying right away up until March 22 10am PDT. The price of the ticket is $1599. As ever, Apple is focusing on students this year too and are eager that everyone who is willing to attend should go ahead and apply. Other than the software announcements, it’s also rumored that Apple will utilize the stage to unveil new hardware as well. Of course, it won’t be the iPhone. But instead, the company will announce a new pair of iPads, much like how it did last year. But we’re hopeful that this year’s upgrade will be a radical one, with extremely thinner bezels and hopefully Face ID thrown into the mix. We’re not too sure about the notch though. If you are attending WWDC 2018, or planning to, let us know in the comments section below.